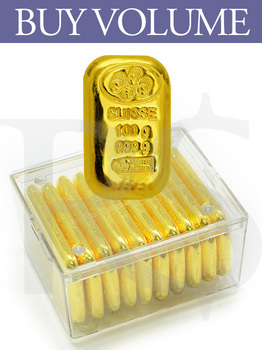 The above quoted is for per piece price, with minimum purchase of 10 pcs or more PAMP Suisse 100 gram Casting .999 Gold Bars. 100 gram .999+ Fine PAMP Gold Bars contain 3.215 Ounces of Gold. Each is individually serial numbered and comes with the original assay card. Measures: 27mm x 44mm x 5mm. 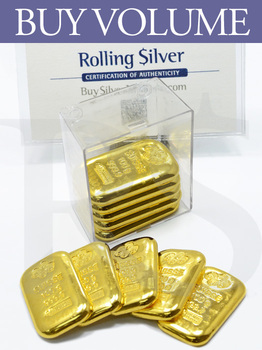 These conveniently-sized gold bars are guaranteed by the internationally recognized PAMP (Produits Artistiques de Métaux Précieux) Suisse refinery of Switzerland to have accurate weights and a fineness of 999.9. 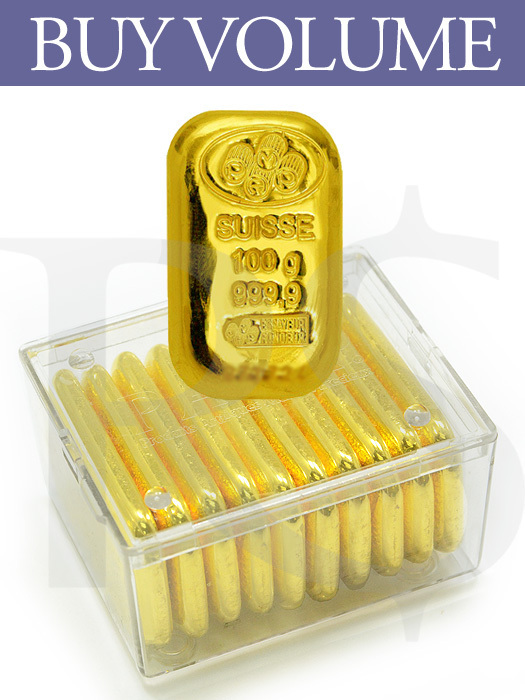 All PAMP Suisse Gold Bars ship with their respective assay cards. Eligible for Ar Rahnu - Syariah mortage principle. Emas ini diterima oleh Pajak Ar-Rahnu. 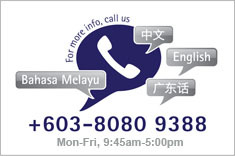 Note: Original Assay Cards Storage Box is bundled for in a lot of 10pcs only, extra pcs will NOT provide any boxes.